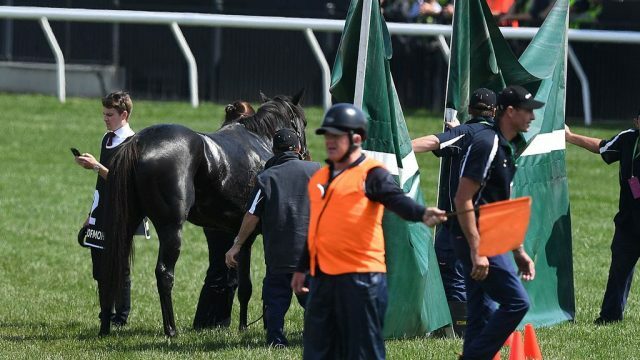 The day after the Melbourne Cup: Are we still angry? I think not. One of the growing traditions of the Melbourne Cup is our organised anger against it. However, I ask you, one day later, do we still feel the same? Are we now all animal activists? As part of The Big Smoke’s Next Gen program, Bailey Mason believes that the Melbourne Cup, the race that stops a nation, should be stopped indefinitely. On the morning of The Race that Stops a Nation, The Big Smoke looks back upon some of our greatest Melbourne Cup wins, with a few pointers on how to pick a winner this afternoon. Rob Idol is here with the week that was, when history was re-written on the paddock and rehashed in the political arena. Now that the Melbourne Cup is beyond us, we’ve found another race, just as polarising and much more ridiculous. Greyhound Racing. With Monkeys. Practical punter Paris Portingale has some ideas to jazz up the Melbourne Cup…like adding some chariots…and not holding it in Melbourne.